Residents, commuters and the traveling public are advised that on or about February 19, 2019, Atlantic Street, between the southern side of South State Street and Dock Street under the Metro North Railroad Bridge, will be temporarily closed to allow for concurrent construction operations to continue on Atlantic Street. Rail service delays are not expected and pedestrian access will be maintained under the Atlantic Street Bridge. 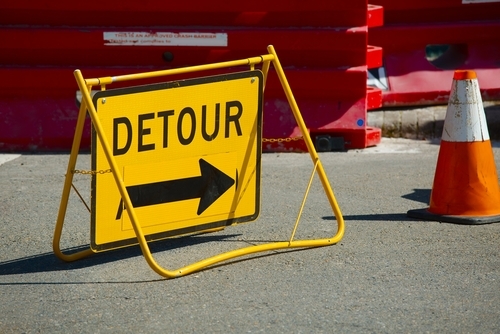 Motorists are advised to follow detour signs and to allow for extra travel time.